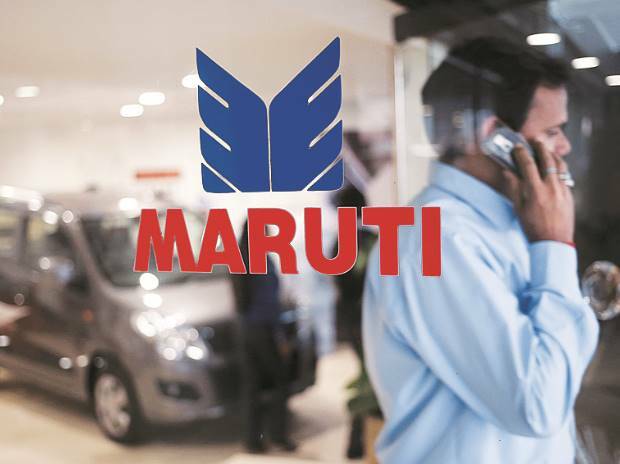 The country's largest car maker Maruti Suzuki India (MSI) today posted 8.1 per cent rise in total sales in March at 139,763 units as against 1,29,345 vehicles in the same month last year. The company's domestic sales increased 7.7 per cent during the month to 127,999 units as against 118,895 units in March 2016. For 2016-17 fiscal, the company posted a 9.8 per cent jump in total sales at 15,68,603 units, against 14,29,248 vehicles in 2015-16. Sales of compact sedan Dzire Tour declined 63.1 per cent during the month under review at 1,166 units as against 3,161 units in March 2016. Sales of mid-sized sedan Ciaz declined 10.3 per cent to 4,918 units during the month. Sales of vans Omni and Eeco declined 9.8 per cent to 11,628 units last month as compared to 12,896 units in the same period of the previous year. Exports during the month rose 12.6 per cent to 11,764 units as compared to 10,450 units in March last year, MSI said.